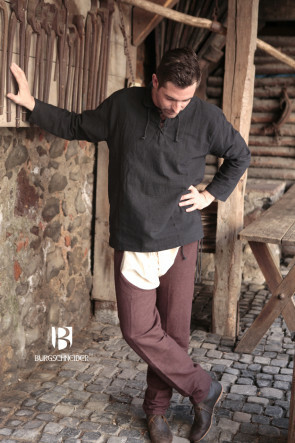 Burgschneider Legendary is our brand for fantastic garments inspired by literature, movies, pop culture, and gaming. 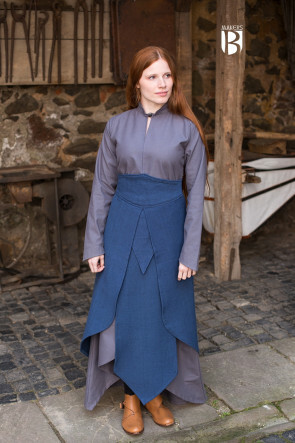 While Burgschneider Ancestry focuses on documented clothing, Legendary combines popular historical patterns with cinematic elements, so that even unique creatures and cultures can be brought to life with consistent costumes. 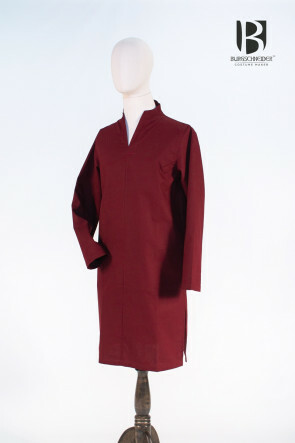 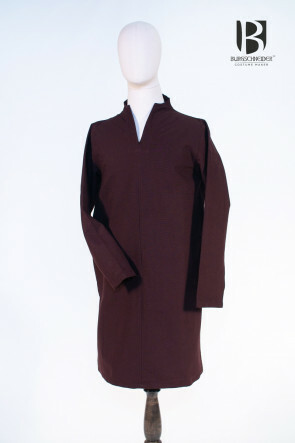 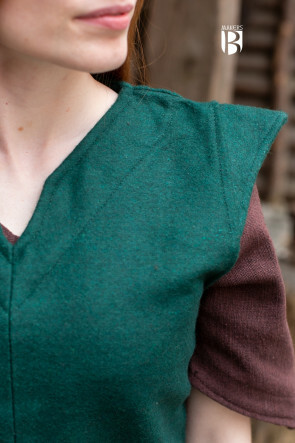 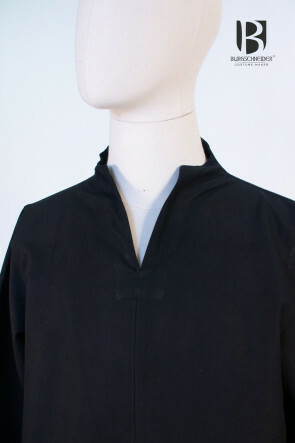 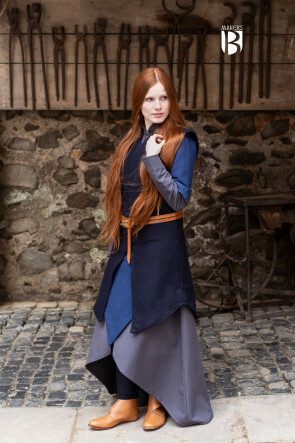 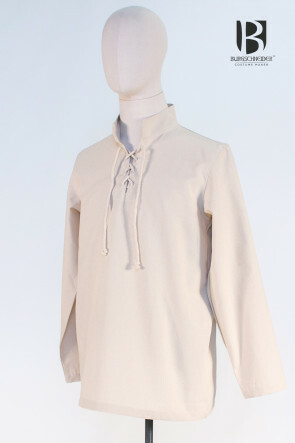 The garments from the Legendary Edition can be found mainly at LARP and Cosplay events, but will also appear in movies and theaters. 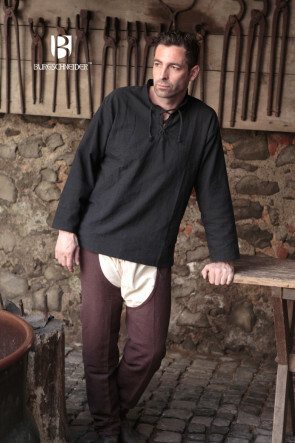 Burgschneider Legendary— not “authentic” but rather “coolthentic”! 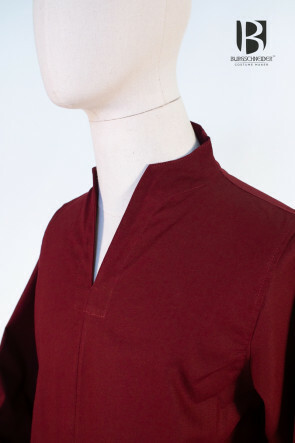 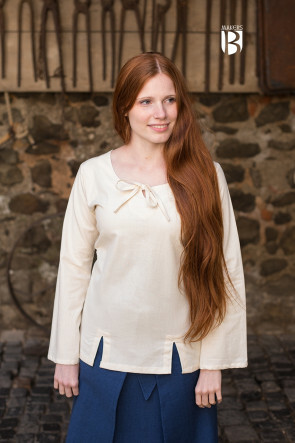 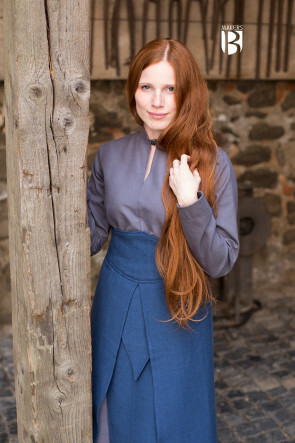 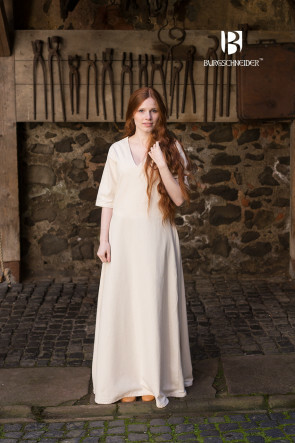 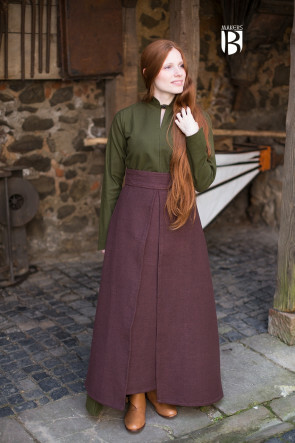 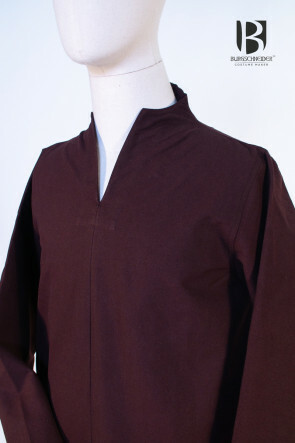 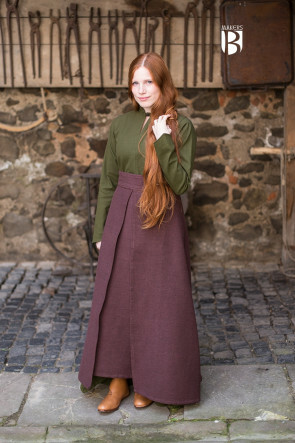 Even though the designs of the Legendary Edition are not based on archeological findings, we apply our more than twenty years of experience in manufacturing historical reenactment clothing to the manufacturing process. 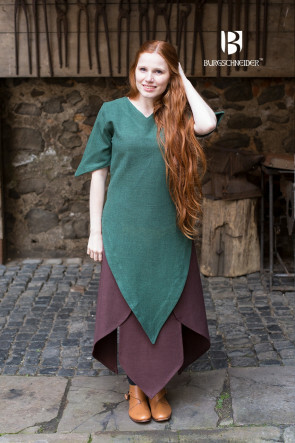 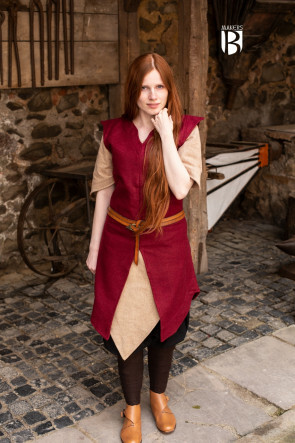 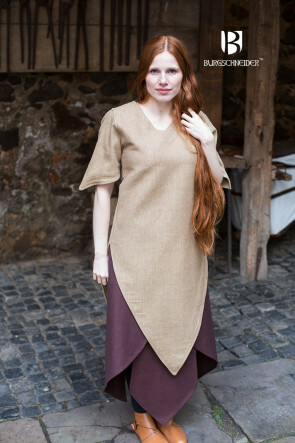 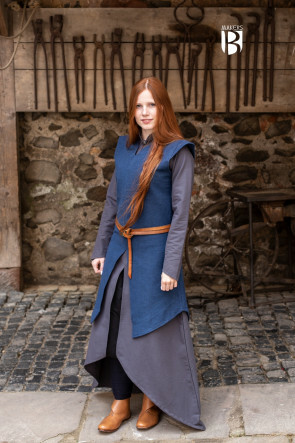 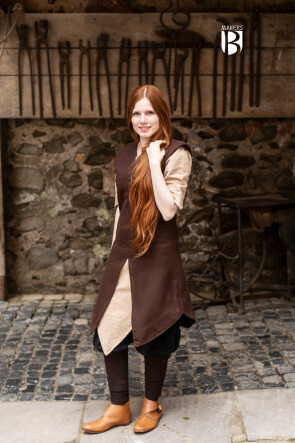 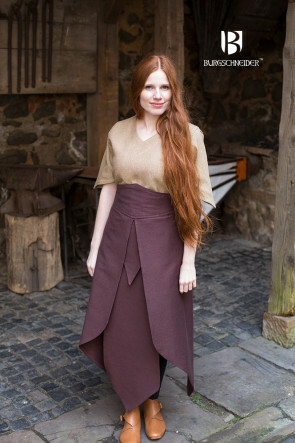 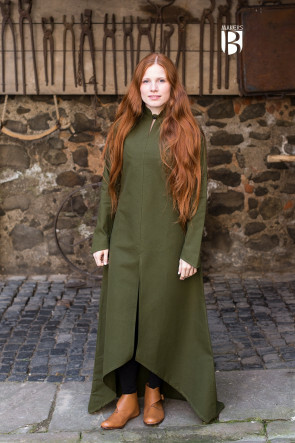 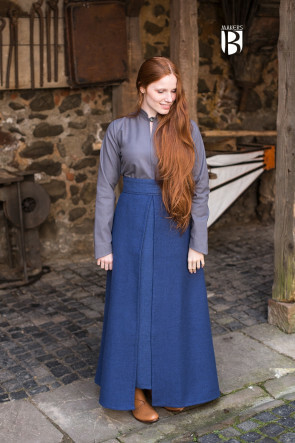 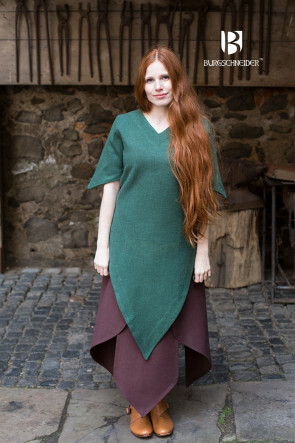 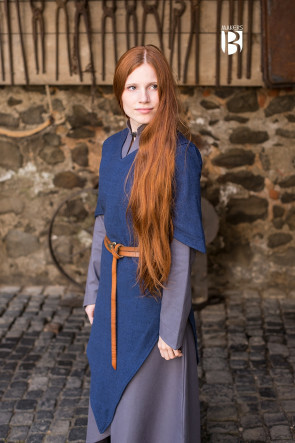 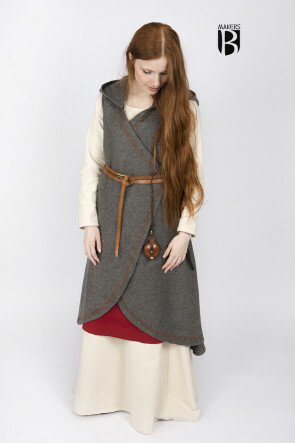 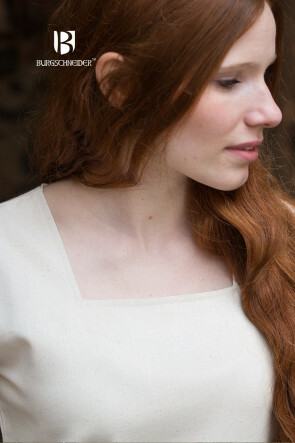 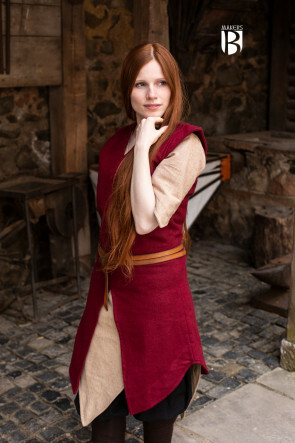 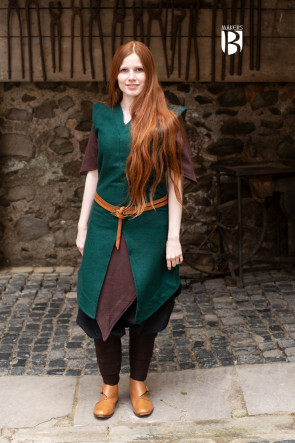 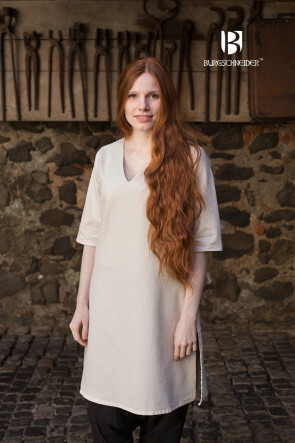 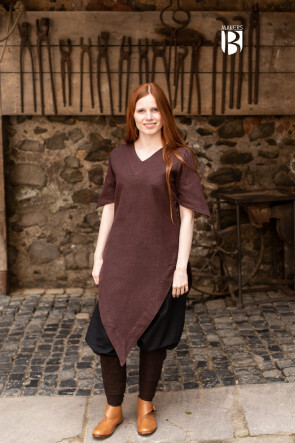 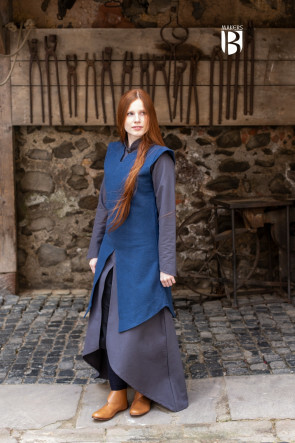 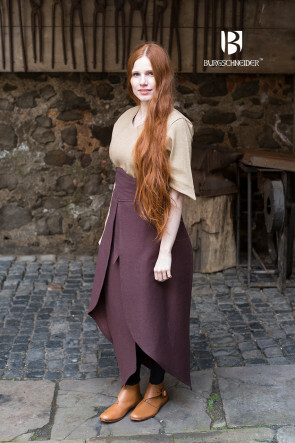 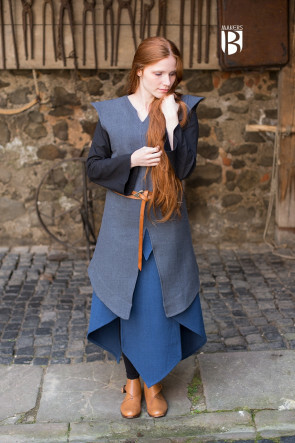 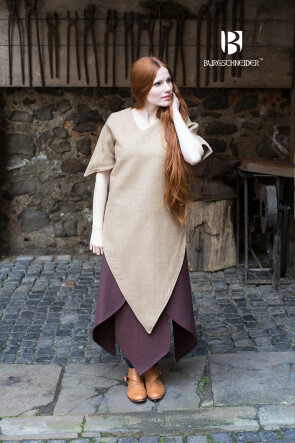 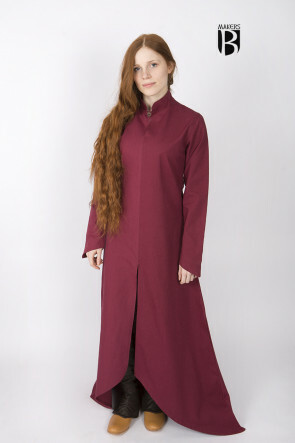 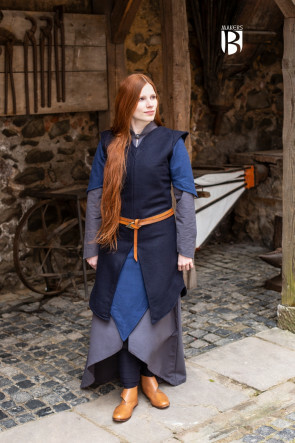 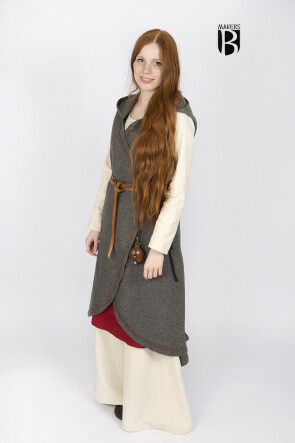 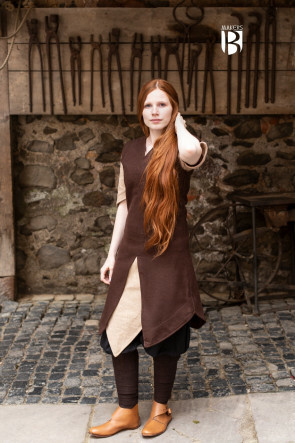 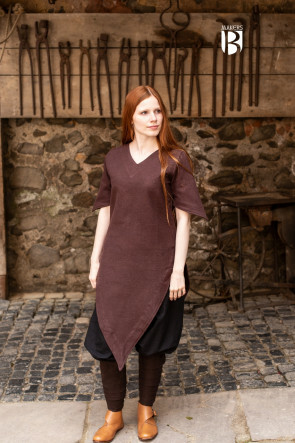 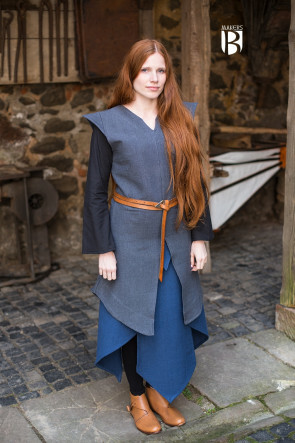 In this way, we create high-quality fantasy garments that can be worn as comfortably as actual everyday medieval clothing. 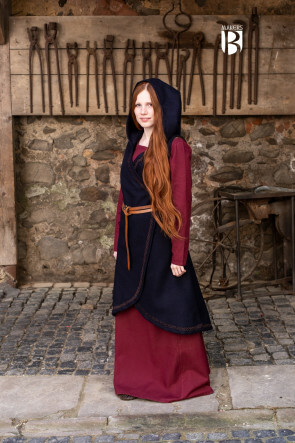 Had there been elves or wizards in the Middle Ages, then they certainly could have worn these garments during their adventures. 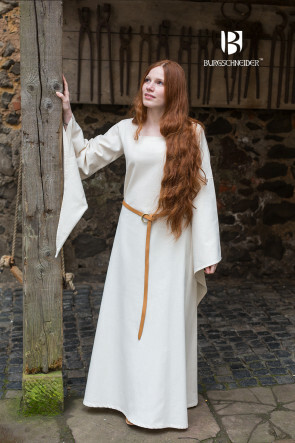 Where does the distinction lie between Ancestry and Legendary? 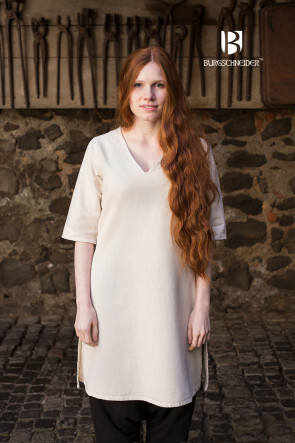 To distinguish between documented patterns and free designs, Burgschneider Legendary also contains garments of the “pseudo Middle Ages” or from unproven sources. 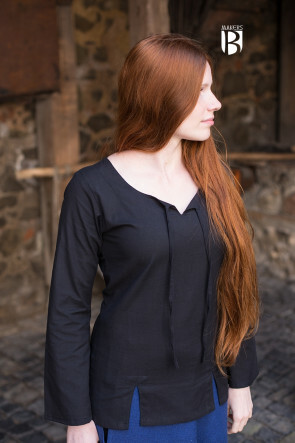 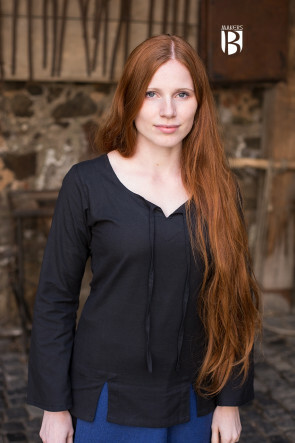 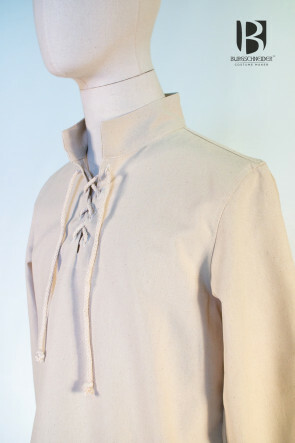 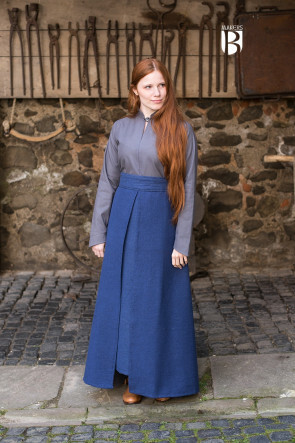 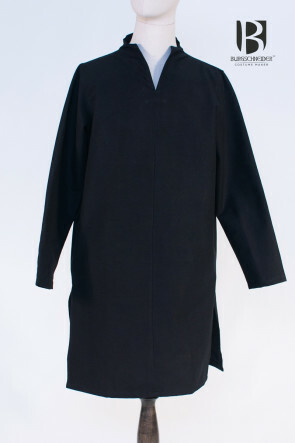 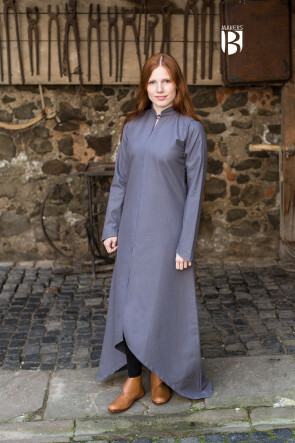 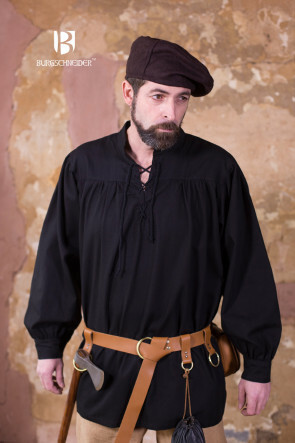 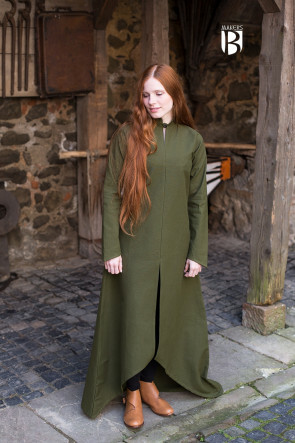 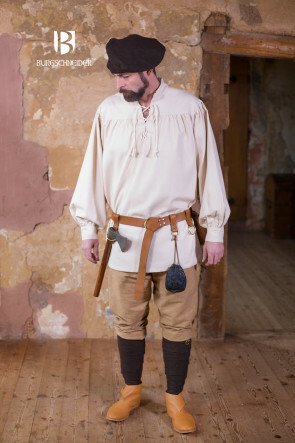 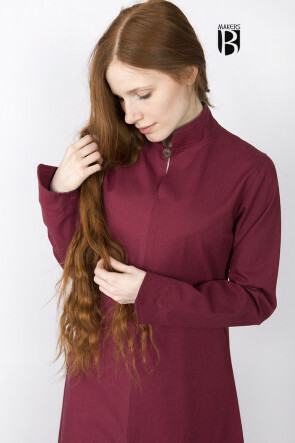 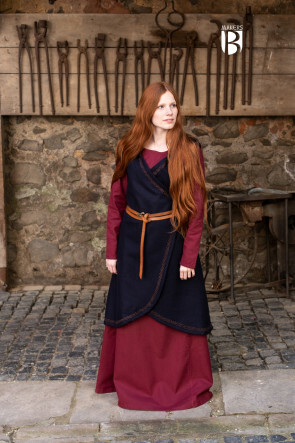 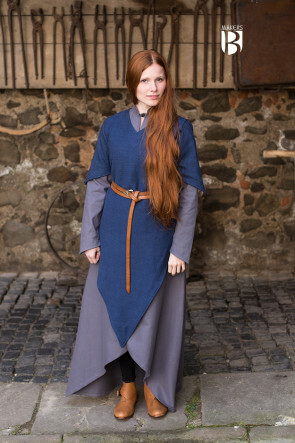 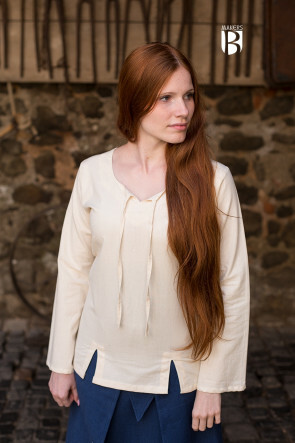 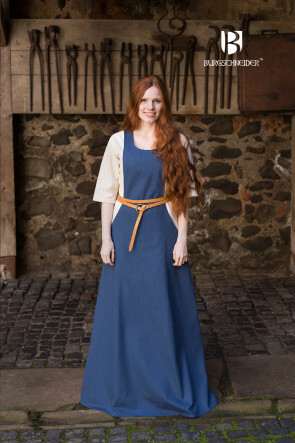 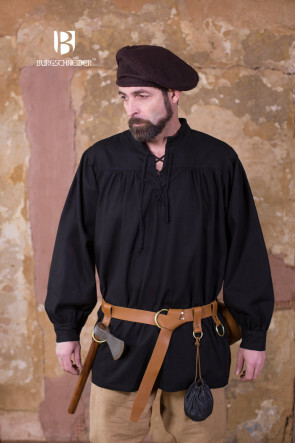 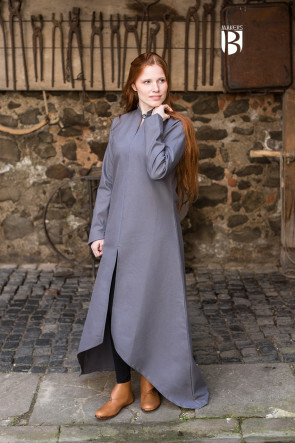 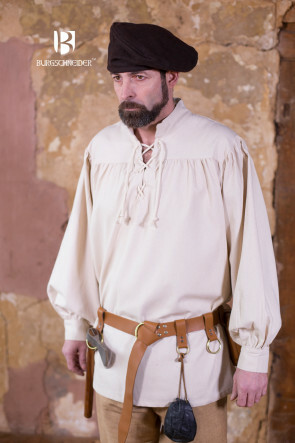 Clothing that is usually associated with the European Middle Ages but isn’t well enough documented includes, for example, the riding cloak or the corded shirt.